How much we dote on our parents, don’t we? After all, parents are the very first people a baby gets acquainted with, and receives love and care from. The duties of parents begin long before the baby is born. From the day they realize that they are going to parents, people start preparing for the big day in all ways possible. Becoming parents is one of the biggest joys a human being can experience in their life! It adds meaning to your life and brings you immense joys—and in the process, makes you feel greatly indebted to your own parents for always being there for you. Parenting, as much joy as it brings to you, is a tremendously responsible job. It is not easy to bring little ones into this world, take care of their every needs while they are young, and raise them to be to good and responsible citizens of the society. 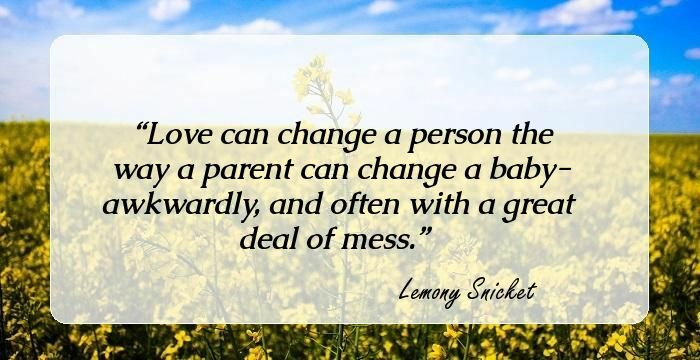 That is why we greatly respect all the parents among you and bring to you this amazing collection of quotes about parents and the joys and pains of parenting. Read and enjoy—and don’t forget to share with other parents you know, including your own! Don't be ridiculous, Charlie, people love the parents who beat their kids in department stores. It's the ones who just let their kids wreak havoc that everybody hates. But she wasn't around, and that's the thing when your parents die, you feel like instead of going in to every fight with backup, you are going into every fight alone. First your parents, they give you your life, but then they try to give you their life. I would have given anything to keep her little. They outgrow us so much faster than we outgrow them. Brian Fitzgerald, talking about his children. It's not always easy being her daughter.' I think,' she said, 'sometimes it's hard no matter whose daughter you are. I cannot help but wonder if any parents ever actually schedule in adolescent drama on their day planners. Looks like a slow week, Sarah. I guess I can pencil in your eating disorder. When you lose your parents, the sadness doesn't go away. It just changes. It hits you sideways sometimes instead of head-on. Like now. The job of every generation is to discover the flaws of the one that came before it. That's part of growing up, figuring out all the ways your parents and their friends are broken. Parenthood...It's about guiding the next generation, and forgiving the last. Many kids, it seemed, would find out that their parents were flawed, messed-up people later in life, and I didn't appreciate getting to know it all so strong and early. By loving them for more than their abilities we show our children that they are much more than the sum of their accomplishments. Parents shouldn't leave their kids unless —unless they've got to. Parents aren't the people you come from. They're the people you want to be, when you grow up. We don't always do the things our parents want us to do, but it is their mistake if they can't find a way to love us anyway. What do your parents know, about surviving? All a child's life depends on the ideal it has of its parents. Destroy that and everything goes - morals, behavior, everything. Absolute trust in someone else is the essence of education. If you were my child, I would staple you to your bedroom wall. The thing about lying to your parents is, you have to do it to protect them. It's for their own good. Oh, Daja," moaned Jory, "you sound just like my parents." She ran from the schoolroom. "Well, there's no reason to insult me, "muttered Daja, half offended. Isn't a kid alive who doesn't dream about rewarding her folks, or punishing them. Athletes are born winners, there not born loosers, and the sooner you understand this, the faster you can take on a winning attitude and become sucessful in life. 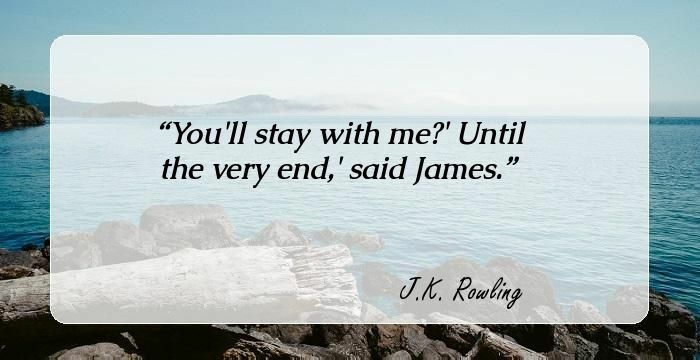 I'm going, and don't you dare try to stop me." I ran through the door, willing myself to make it downstairs before I started to cry. The miracle of children is that we just don't know how they will change or who they will become. Our parents were a test tube and a turkey baster. She has to live, Eliott. I owe her a lifetime of apologies." 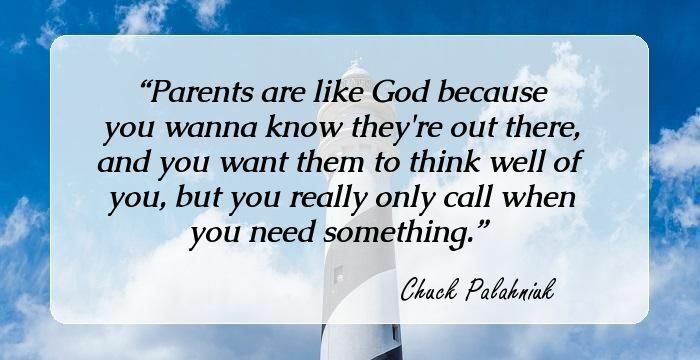 "Sometimes I think that's all we owe our parents. She wasn't tracking down her father to learn more about him. She was tracking him down to learn more about herself. That's what children are for—that their parents may not be bored. Clarity and focus doesn't always come from God or inspirational quotes. Usually, it takes your mother to slap the reality back into you. Tell me why." My voice shook. "Tell me right now. Parents. Honestly. Sometimes they really do think the world revolves around them. We've had bad luck with our kids – they've all grown up. Scorned and torn, former love mates aim and shoot childish devastating daggers that penetrate beyond target to pierce the heart of their offspring. My parents were supportive of my creativity but did not have a lot of patience for whimsy with zero production value. They had stuff to do. In view of this and other things, I demand forgiveness for being so obviously impressed with my own parents. There's no winning arguments with your parents, so why get all pumped up over them? It is way better to dive down and get out of the way than it is to get clobbered by some parental tidal wave. Parents have to instill the right principles in their children, but then it's up to the children to live up to those principles. The reasonableness of the command to obey parents is clear to children, even when quite young. Her purse was a weight, ballast; it tethered her to the earth as her mind floated away. We first become salesmen as children in the confession booths of our parents. Spies and parents never sleep. Our fathers never leave us. Ever. I respect you as my king, and I respect you as my father, but I do not respect you as a man! If we're to be judged by our parents and grandparents, then we all may as well impale ourselves upon bits of rock. Not willingly," admitted the tiger. "But here is the alternative; either you transform yourself into an eye for our child, or I and my dear wife will tear you into shreds. Milton's learned vocabulary [...] and his distant perspectives, represent the authoritative unintelligibility of the parents' speech as heard by the child. N�s, pais erramos muito e frequentemente porque os manuais s�o gen�ricos e nosso produto espec�fico. I cannot separate the man you are now from the boy you were then, and it's killing me. I wanted everything for you, son. I still do. When you were a child, I didn't tell you about the evil in the world, all that lay in wait. I've been alone since my mom met Scott. He sucked the nectar from her heart like a famished butterfly. No nurture, no nourishment left for Kristina. A vacation is a poor substitute for love.